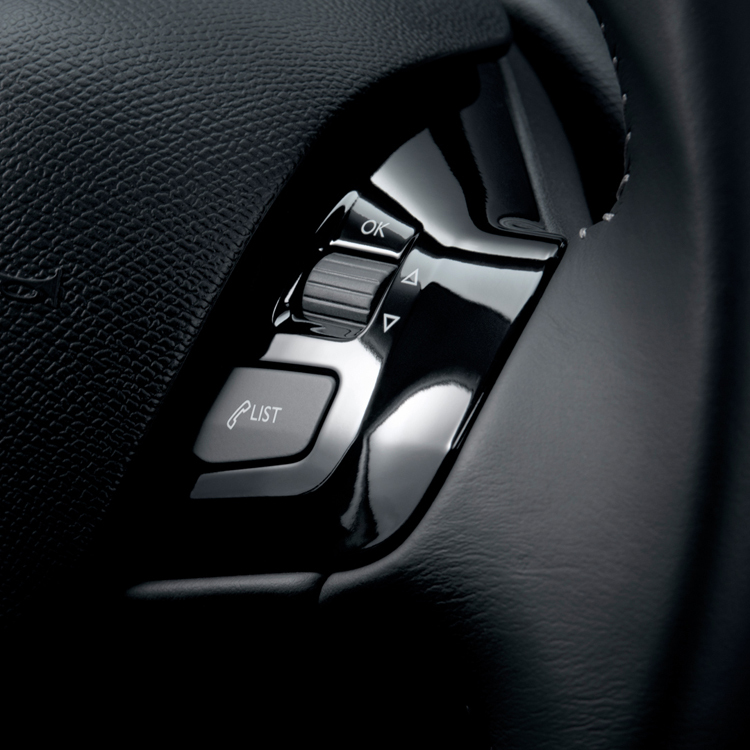 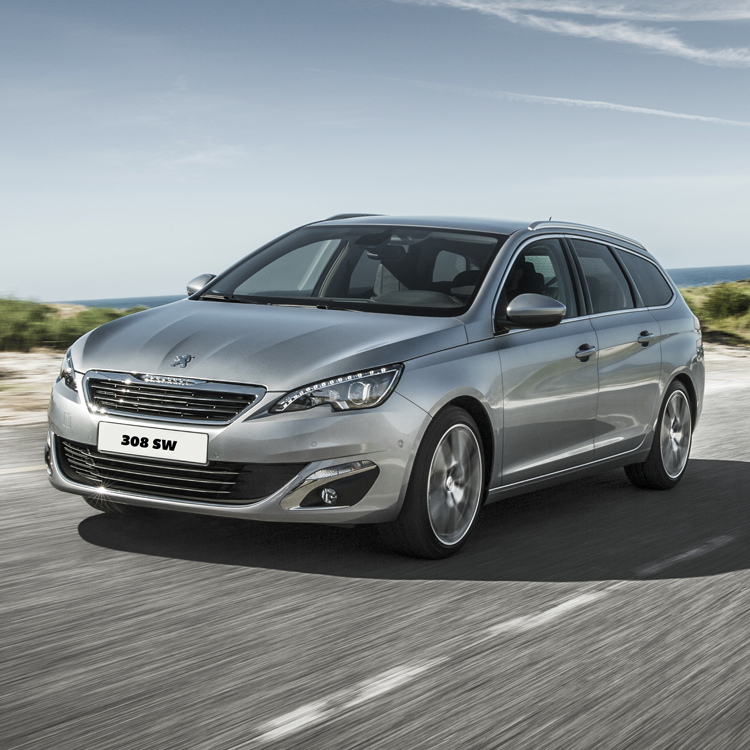 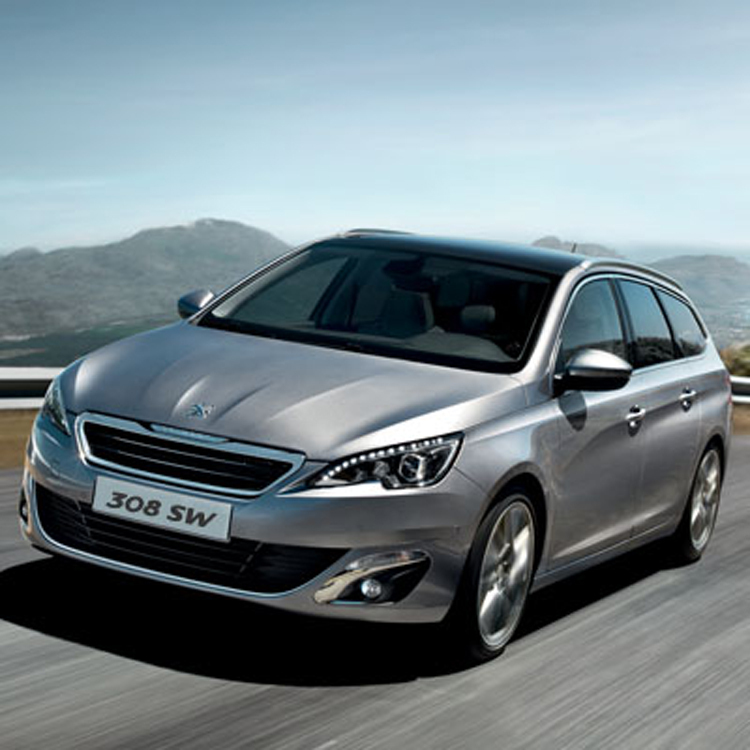 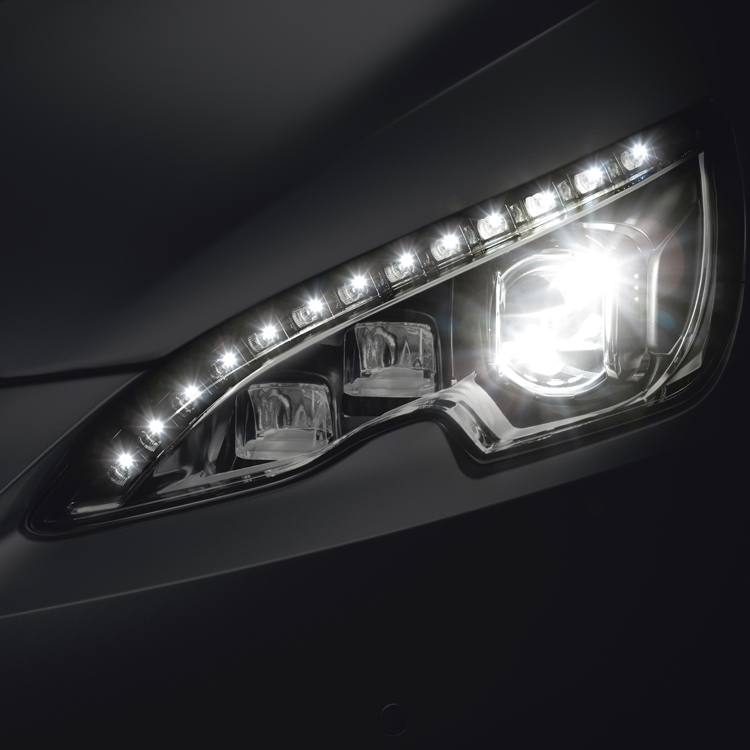 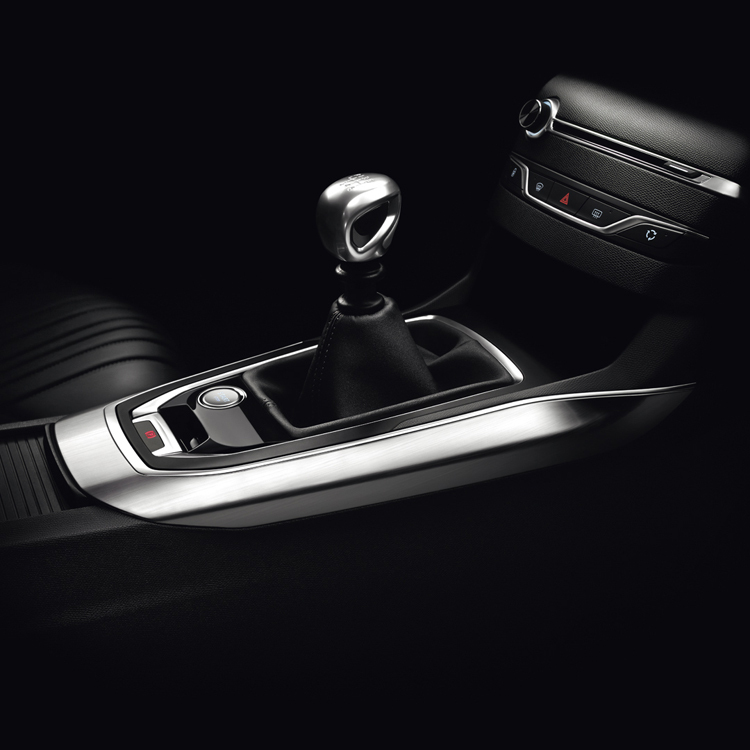 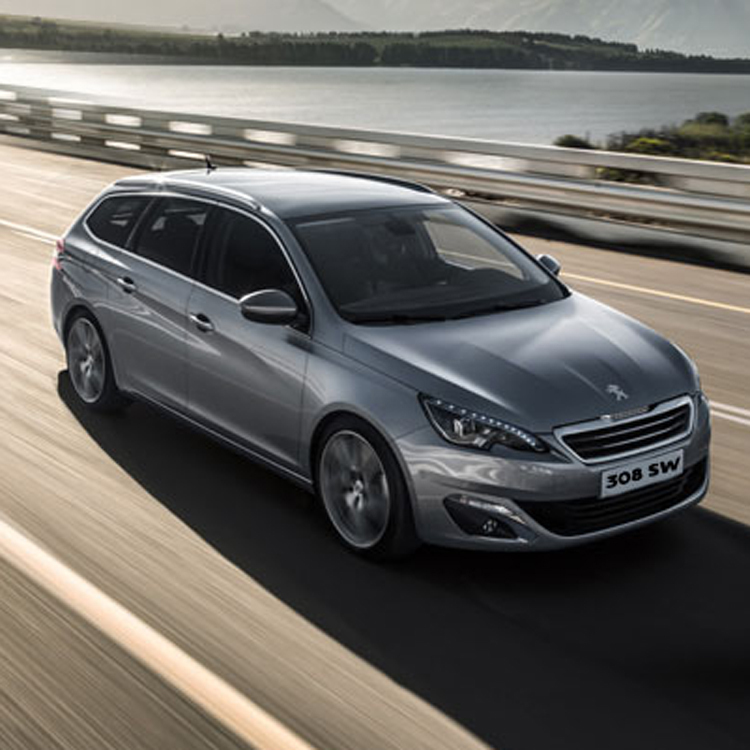 Covering every facet of Peugeot design, the new 308 SW is a vehicle combining beauty, performance, practicality, modularity and comfort at a very high level. 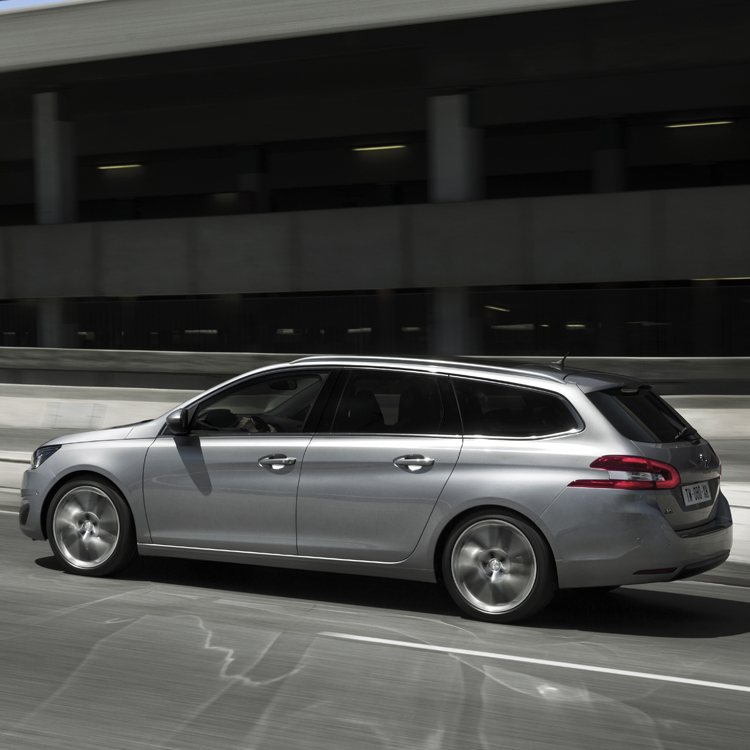 The estate has a surprise or two up its sleeve. 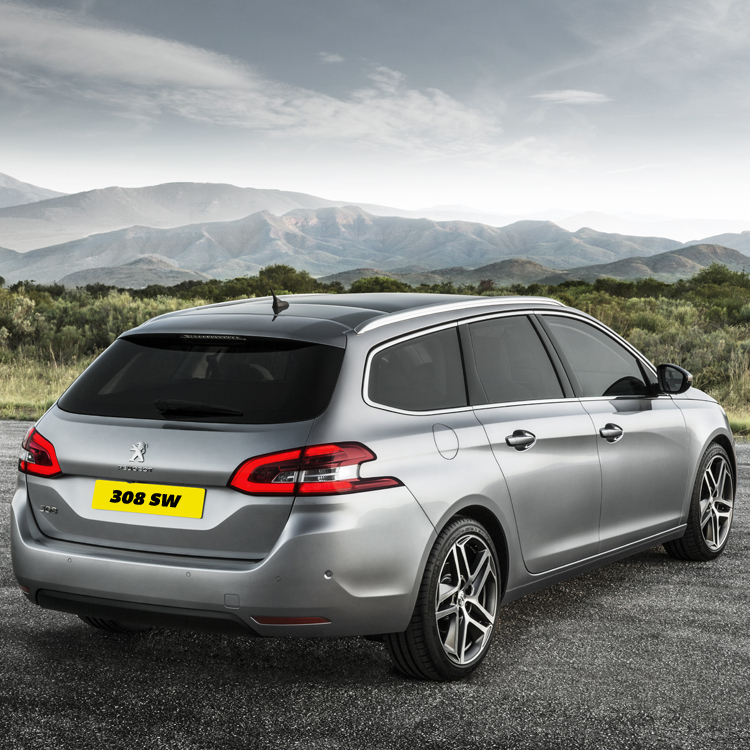 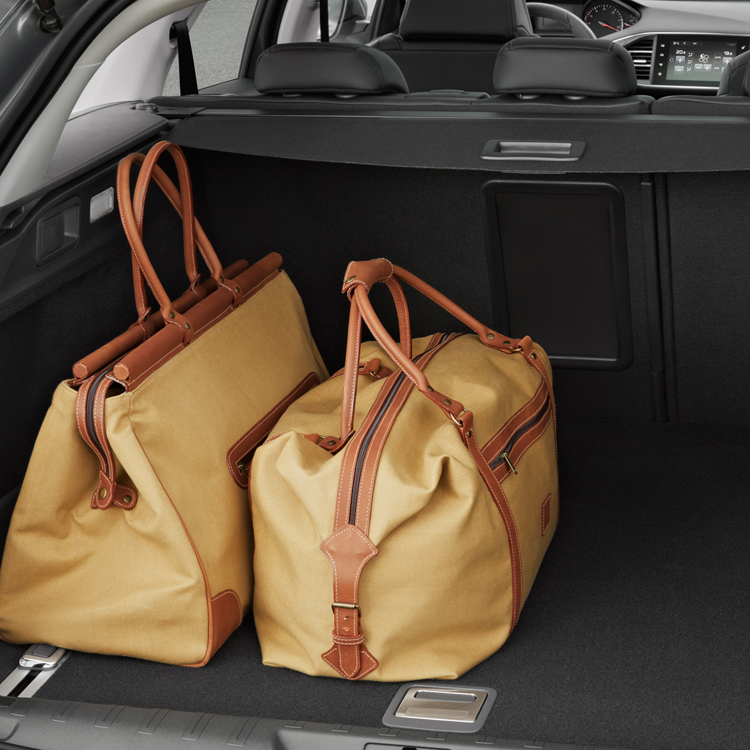 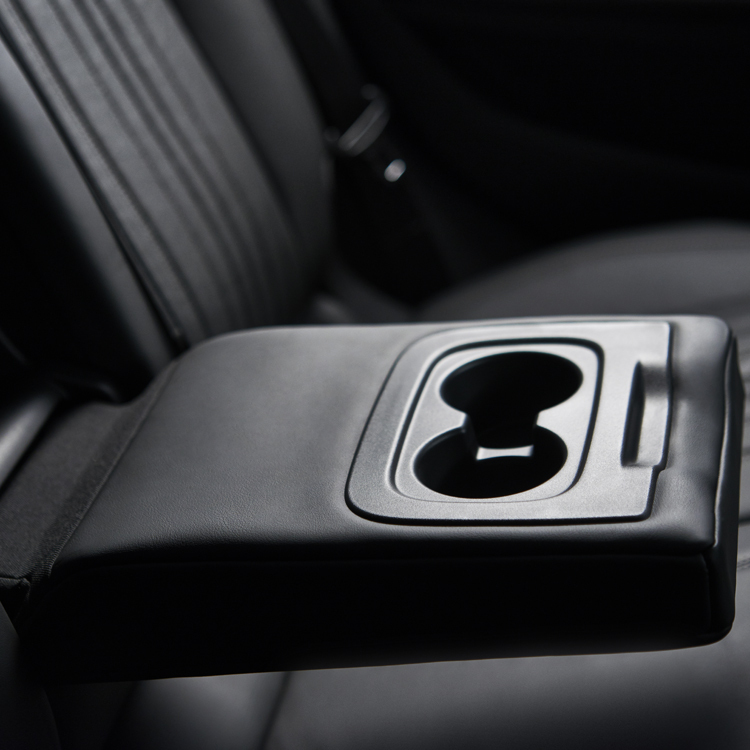 Extra flexibility is provided by the separate opening tailgate glass and its huge boot capacity making the 308 SW a great choice for any taxi driver.